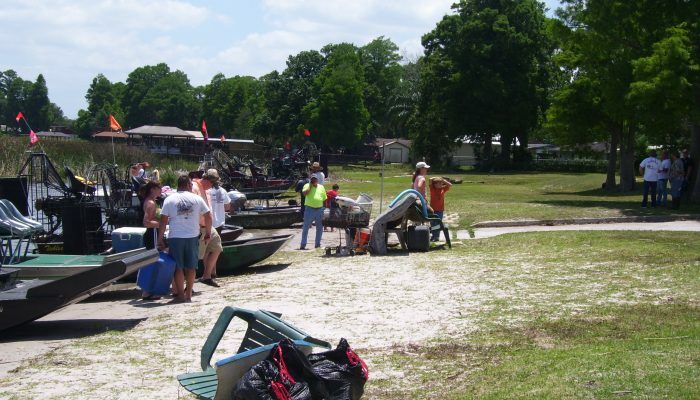 The Great Florida/America Clean-up – Every March, April and May, KWHCB coordinates neighborhood clean-ups in those areas where residents are concerned with litter and junk. Adopt a Median – KWHCB and the City of Winter Haven have adopted the medians throughout the city. The City of Winter Haven will maintain the beautification of the medians through adoption fees. Adopt a Lakeshore/Road – KWHCB and the City of Winter Haven along with organizations and private citizens maintain the lakeshores and roadways of Winter Haven on a voluntary basis through adoption. 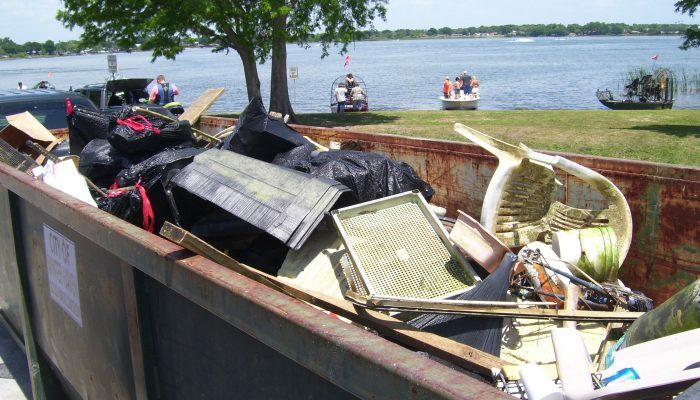 Project EAGLE – (Enhancing A Great Living Environment) A chain of lakes clean-up co-sponsored with the City of Winter Haven is held the last Saturday in April from 8am to 12 noon. 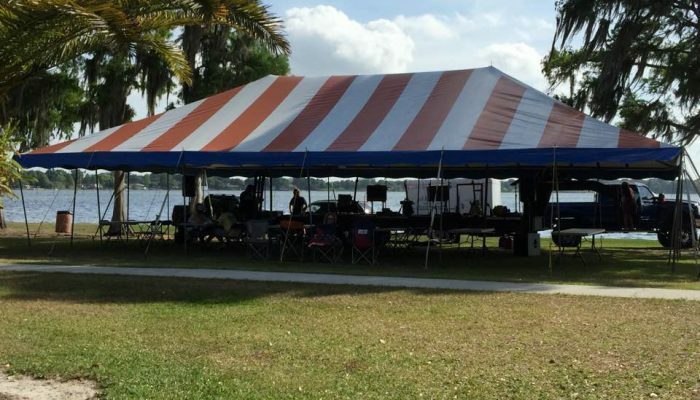 The main registration is located at Lake Shipp Park. 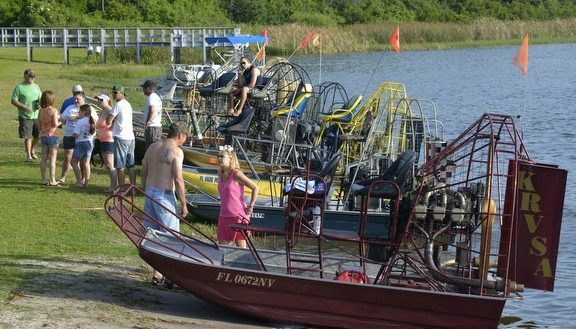 Earth Day Celebration – KWHCB provides information and exhibits on recycling and other waste disposal options at the Water, Wings and Wild Things – Polk Nature Fest is an annual event in April. Community Improvement Awards – KWHCB and the City of Winter Haven recognize private residents inside the city limits who attractively improve the overall appearance and condition of structures and landscape designs of their properties. 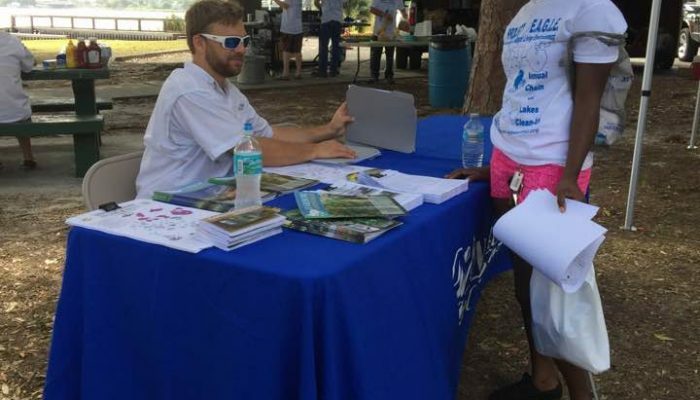 Tree Seedling Give Away – KWHCB and the City of Winter Haven donates over 1500 Florida Friendly tree seedlings each February to private citizens interested in enhancing their yards and neighborhoods. Neighborhood Associations – KWHCB will assist any neighborhood or “Neighborhood Association” to help keep their areas clean and free of litter. Get Reel Program – Kids for Fishing – KWHCB collects new and used fishing equipment for children to learn to fish. Recycling Programs for Schools – Local Schools participate and earn money by recycling products in their schools. Household Hazardous Waste, Electronics and Tires Recycling Day – Annually on the first Saturday of December, household hazardous waste, electronics and tires are accepted at the Chain of Lakes Complex side parking lot area for disposal. This event is held from 8am to 1:00pm and is co-sponsored with by Keep Winter Haven Clean and Beautiful, the City of Winter Haven, and Polk County for area residents. Marine Supply & Boating – The Marine Supply & Boating represents the boating, fishing and water sports community. 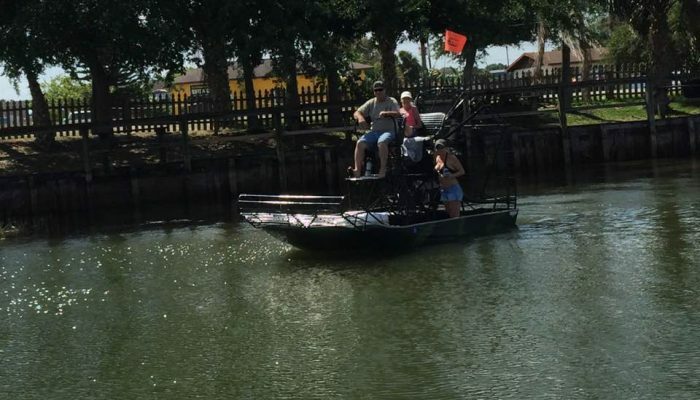 KWHCB participates in their annual event alongside Florida Fish & Wildlife Commission (FWC), US Coast Guard Auxiliary Flotilla 77 Polk County and environmental groups to provide information and exhibits on recycling programs and lakes clean up events. CommunityFest – CommunityFest is a family friendly event that encourages the community to come together and enjoy games, entertainment, food and more. This festival allows businesses to give back to the community while families enjoy fun-filled activities and entertainment in the park. KWHCB participates in this Chamber event to provide information and exhibits on recycling, promote cleanup events. KWHCB sponsors a rock painting activity to interest, entertain and challenge children to paint and learn about litter prevention. All materials all provided.